A great way to transform the style of your watch is to swap out bands. Whether you need to replace a worn out band or just want a new look replacing a watch band is easy and cheap compared to buying an entirely new watch. When it comes to watch bands many color options are available and often times different materials can be interchanged such as metal, leather, rubber and others. 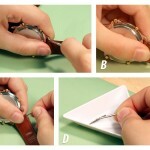 You can follow these steps below to help you remove your old watch band and replace it with a new one. When it comes to changing your watch band, you’ll need to be sure to measure your watch band to make sure the new band is the correct size. However, if your replacement watch band does end up being a little bit on the long side, you can very easily adjust your watch band with our handy collection of guides. 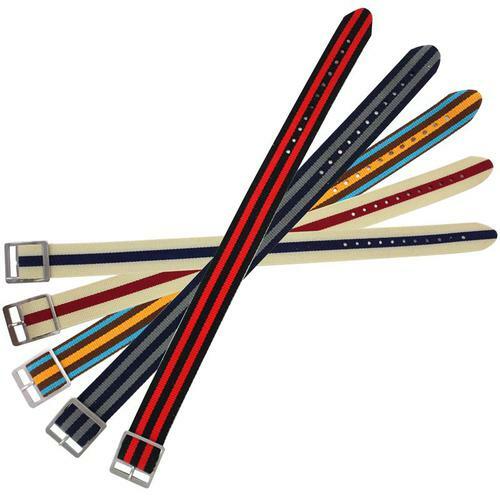 Leather Watch Bands wouldn’t last more than a year if it was worn every day. Leather bands come in a thousand and one types including different leathers, different grains, different colors and different prices. Some bands are stitched, others are just glued and some are treated to be water resistant. But despite the many variations, leather watch bands can generally be removed in just a few quick steps with the help of a spring bar tool. 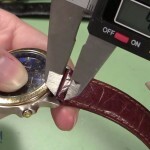 To learn How to Change a Leather Watch Band, check out the articles here. If you happen to have a Silicone Watch Band, you can also use the above guides to help you replace a band of this style and not just leather bands. Metal Watch Bands are actually quite similar to leather watch bands. 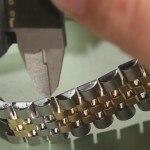 They are often held in place in the same methods which means most of the time you will only need a spring bar tool to remove and change metal watch bands. 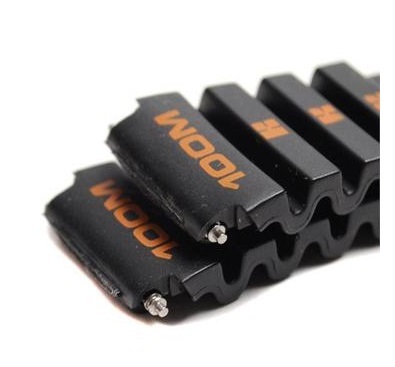 However, metal bands also have some unusual characteristics and must be treated carefully, particularly since metal tools can easily scratch the metal finish. To learn about changing a variety of metal watch bands, visit our article How to Change a Metal Watch Band here. 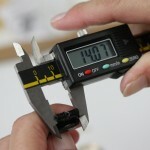 Rubber Watch Bands are very durable watch bands but they do eventually need to be replaced, just like metal watch bands. 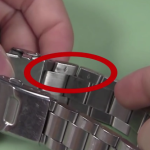 Rubber or sport watch bands are most commonly connected to watch cases with spring bars, that are often hidden under the watch case. 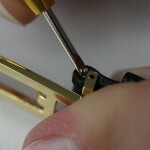 Be aware that you may need to purchase a very specific watch band to replace your existing rubber band, depending on exactly how it connects to the watch case. For help figuring out exactly what you need to do to replace a watch band like this, check out our article on How to Change a Rubber Watch Band here. Velcro and Nylon Sport Watch Bands are really great bands for people who are hard on their watches: they’re tough and also easy to take on and off because they are attached with Velcro. These bands are even more convenient because they have no metal parts that touch you skin and they keep the watch case from your wrist making them great for people with metal allergies. 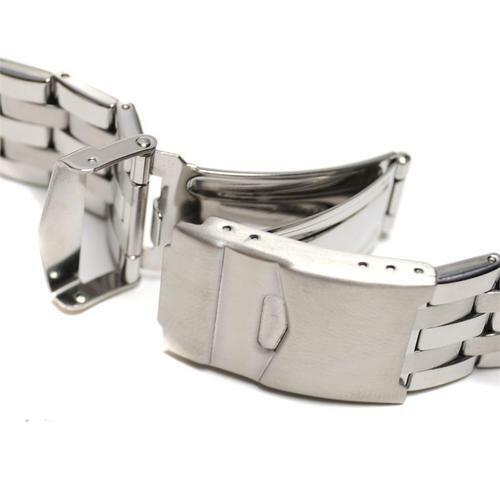 This style watch band is commonly found on Swiss army watches because of their style and strength. But even tough watch bands can wear out, so to learn How to Change a Velcro and Nylon Sport Watch Band, check out this article. 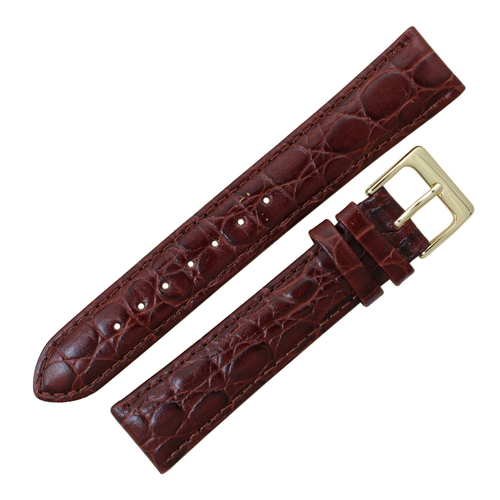 Nylon Watch Bands are highly versatile bands – they are incredibly easy to change and they come in a stunning variety of colors, styles and patterns making them the perfect watch band style for people who get tired of wearing the same watch band every day. To learn just how easy it is to change a nylon watch band, check out our article How to Change a Nylon Watch Band.